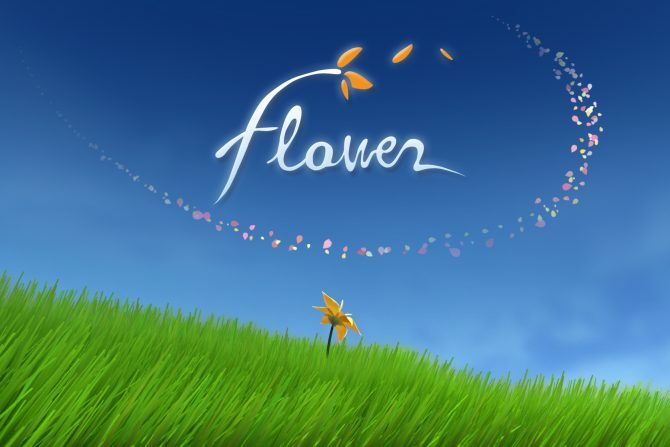 Flower is now available on PC via Steam, GOG, or the Epic Games Store as part of its 10th anniversary of bringing joy and peace to others. 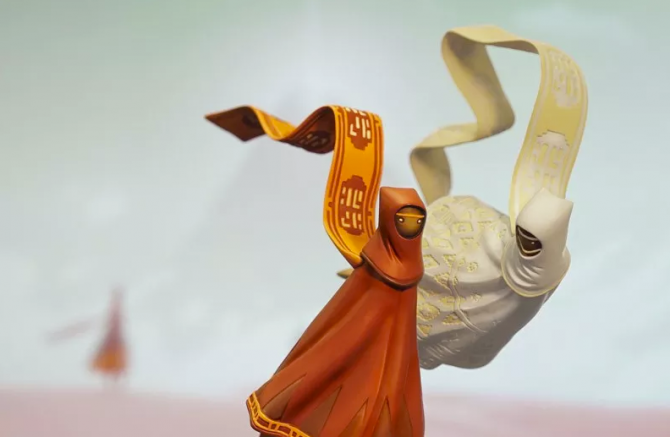 Journey developer Thatgamecompany showed off six minutes of new Sky gameplay today, highlighting the social aspects of the game and more. 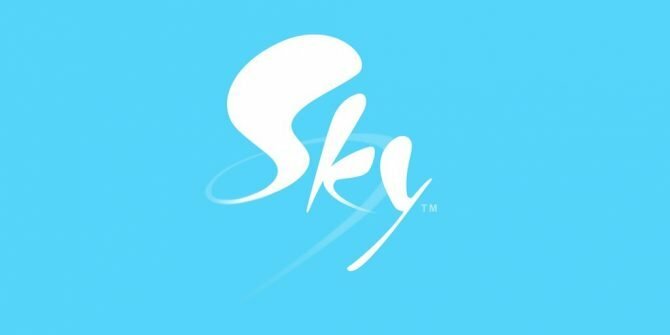 During the Live Apple Event 2017, Thatgamecompany's designer Jenova Chen took the stage to announce the studio's newest game, Sky. 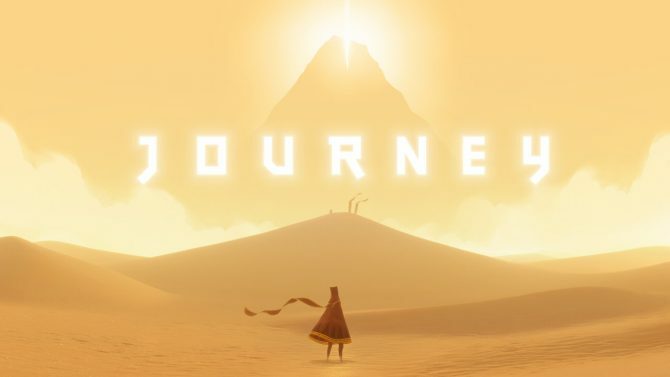 Join Journey veterans today for the event established to remind us all of the game's original impact. 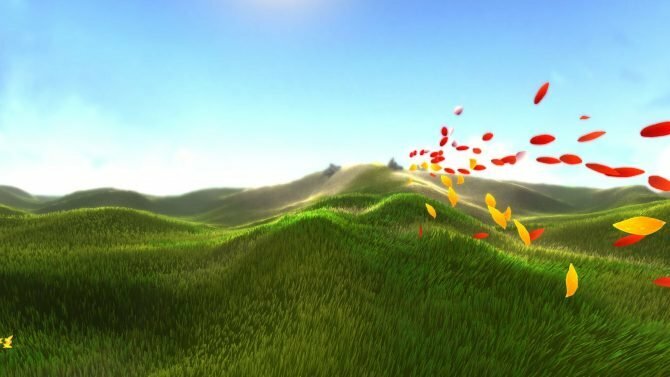 Perhaps you'll even find someone who has never played before. 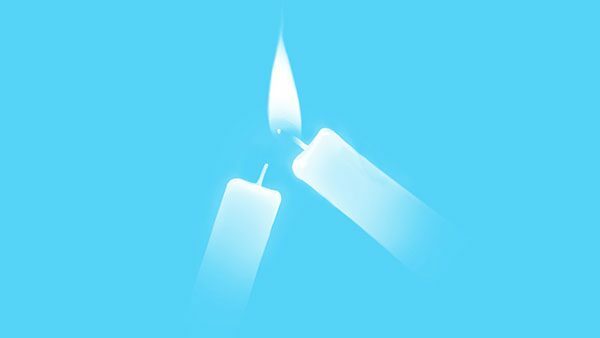 Today, Thatgamecompany, the studio behind games like Journey and Flower, teased its next project. 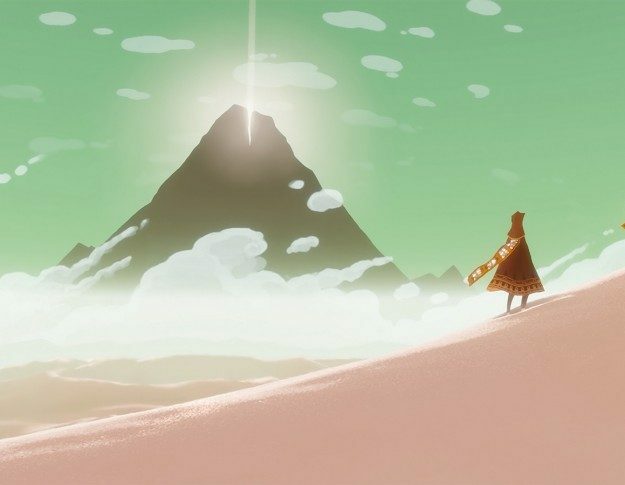 That Game Company's next project is a multiplayer, multiplatform game, but it won't have the same emotional experience of Journey. 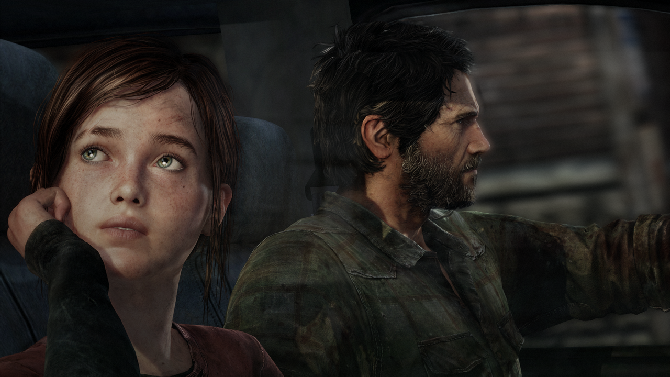 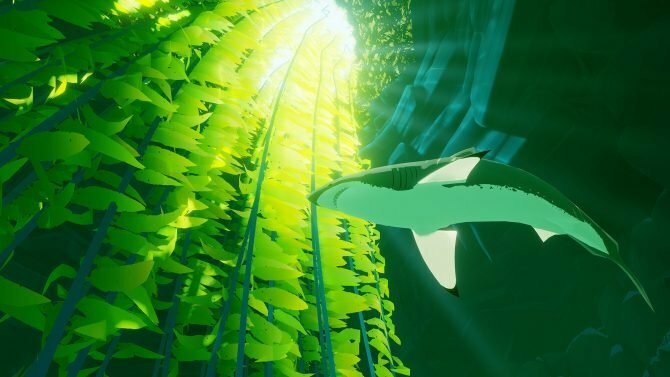 Arguably one of the best ever PSN titles is now officially coming to PS4 sometime this summer as a standalone digital title. 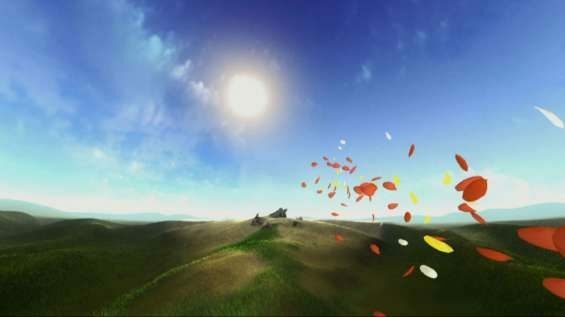 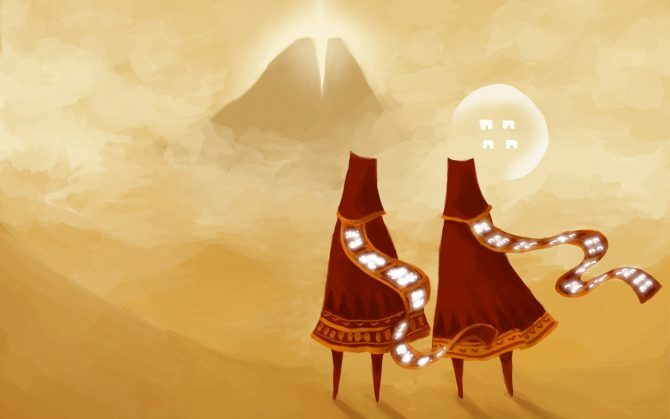 When you think about Journey, you probably let your mind travel to endless landscapes, a lovely art style, and living exploration with a friend, but the game wasn't always like that. 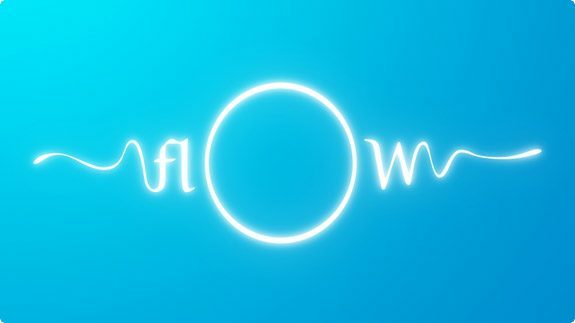 Having made several successful titles in the past like flOw, Flower, and the unanimously-praised Journey on PS3, thatgamecompany's latest developments show the company is well on its way to begin work on a new, unannounced project. 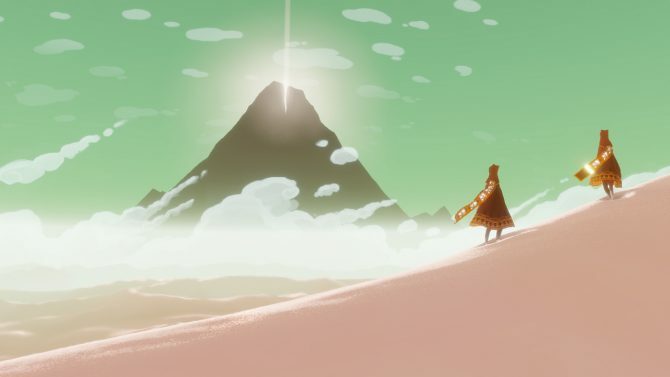 If you are one of the many that loved thatgamecompany's games like Journey or Flower, today industry insider Tidux, who has a proven track record with his leaks, shared an interesting piece of information on Twitter.